Offer applicable on minimum transaction of Rs 1999. Offer applicable on all fresh merchandise. Offer not applicable on already discounted products. Customer has to go to the Aurelia website https://shopforaurelia.com/. Select the product which the customer wants to buy. 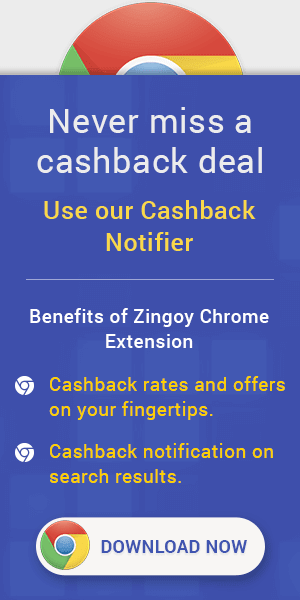 Apply the coupon code at the checkout page to avail the offer. Get 40% off upto ₹100 on Selective restaurants per order. Applicable only on selective restaurant. Maximum discount of ₹100. Minimum order value of ₹100. Offer is Limited. 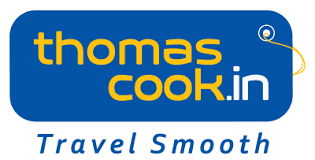 Save another 11.0% by using Gift Cards on your shopping at Thomas Cook.